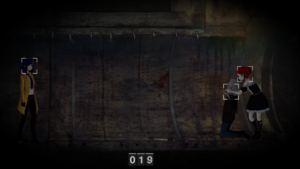 The Tokyo Dark reference written and maintained by the players. We are currently maintaining 427 pages (97 articles). 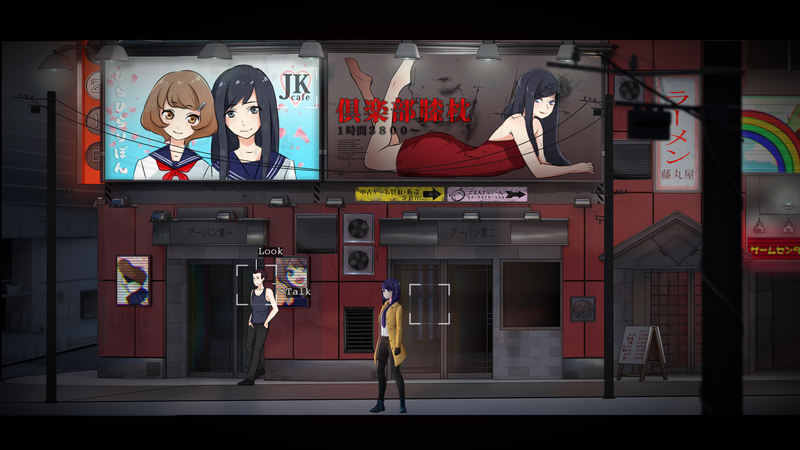 Tokyo Dark is a horror action game developed by Cherrymochi. 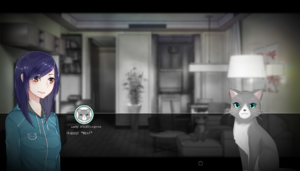 The game was released on September 7, 2017. 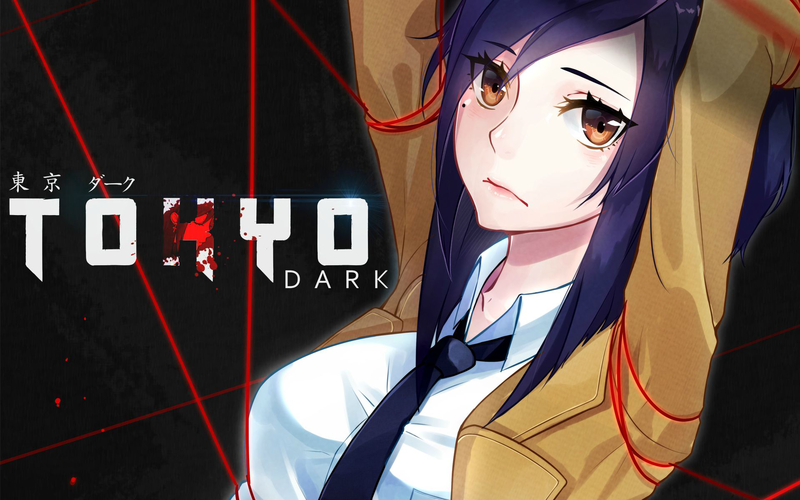 Detective Itō`s partner is missing, but what starts as a straightforward case soon spirals into a twisted nightmare that causes Itō to confront her past and question her own sanity. 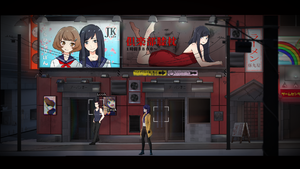 Tokyo Dark is a sidescrolling point and click mystery adventure game for Windows and Mac. As Detective Itō you'll explore Tokyo - following leads, collecting clues, and making difficult decisions with far-reaching consequences. Tokyo Dark features a huge number of dialogue choices and interactions that affect character attributes and change the outcome of the story. Unlike a visual novel, you’ll control Detective Itō directly as you explore Tokyo, trying to balance your professional duty, personal life, and sanity. We are currently maintaining 427 pages (97 articles)! 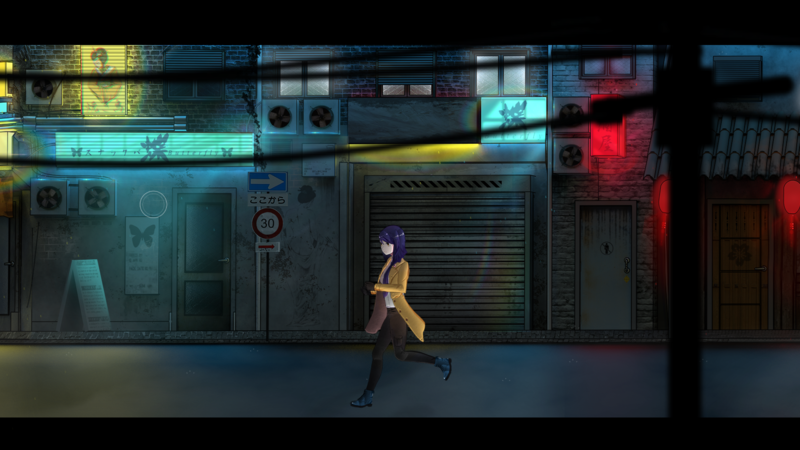 See how you can help contribute to Tokyo Dark Wiki! Remember to maintain a standard for grammar and punctuation in your contributions, please. 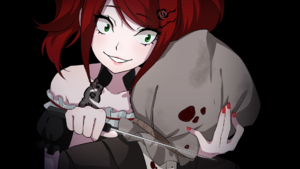 This page was last edited on 11 December 2018, at 03:04.